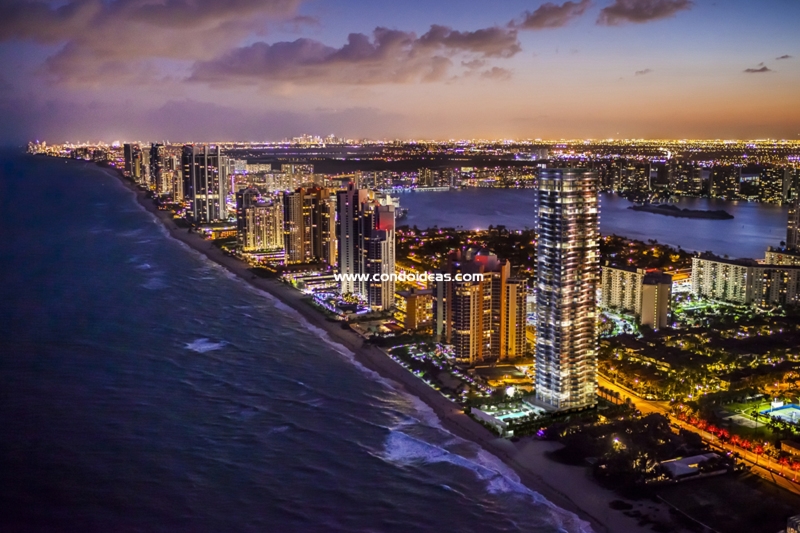 Ocean waves and undulating beaches have inspired the riveting sinuous exterior and the airy, light-filled interiors of Regalia in Sunny Isles Beach. 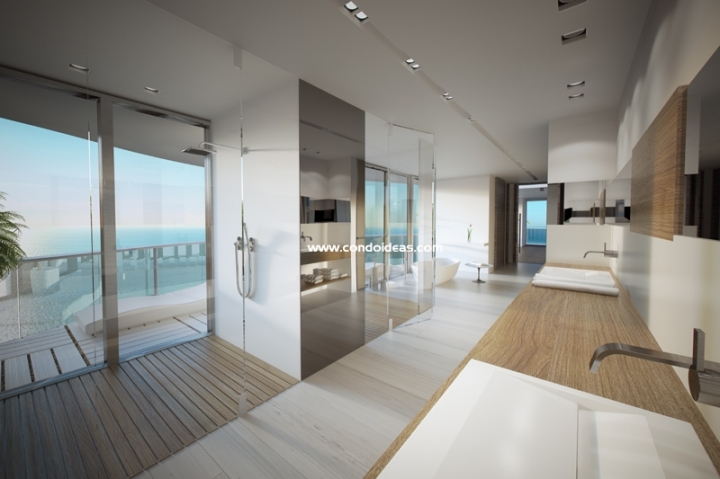 This architectural gem sets a new standard for “taking advantage” of ocean-side living as each floor is devoted to a single residence wrapped by glass walls and an expansive terrace. 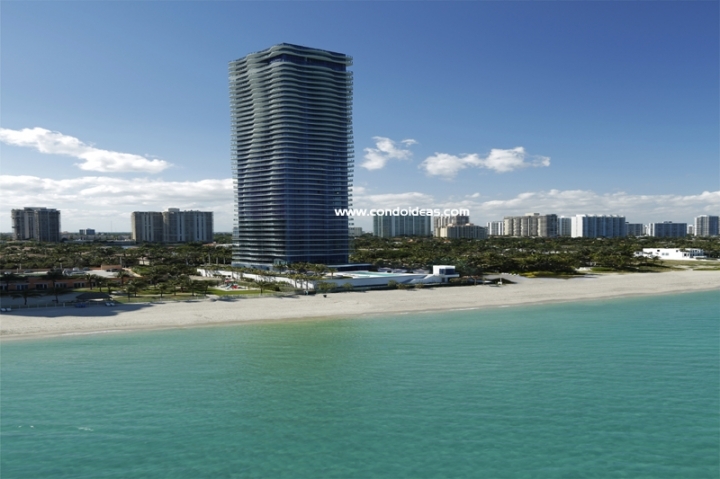 The result is a full 360-degree view of the Atlantic, the Intracoastal Waterway and Golden Beach. This innovative development’s prime oceanfront acreage will afford immediate ocean access, while on the second level an infinity-edge pool, a cool dipping pool, and a Jacuzzi are complemented by intimate cabanas nestled in dune-like screens surrounded by Native Florida plantings. The resident spa service, with its multiple treatment pools, utilizes steam, sauna, rain shower and relaxation enclosures. A strenuous workout is the object of the state-of-the-art fitness center, while a separate facility accommodates aerobics and yoga. Design masters have created unique lighting throughout. Outdoor furnishings are by Janus et Cie, while those in common areas are fashioned by Poltrona Frau. Commissioned artworks that enhance the theme of sand and sea include a stunning Chihuly installation in the two-story lobby. In each of the 40 residences, expansive interior spaces are screened with floor-to-ceiling glass walls and doors that open onto the wrap-around balconies. Water walls provide flexibility in floor plans that include a generous family room, a great room, a dining room and a breakfast room. The terraces extend the interior space an extra 2,100 square feet. 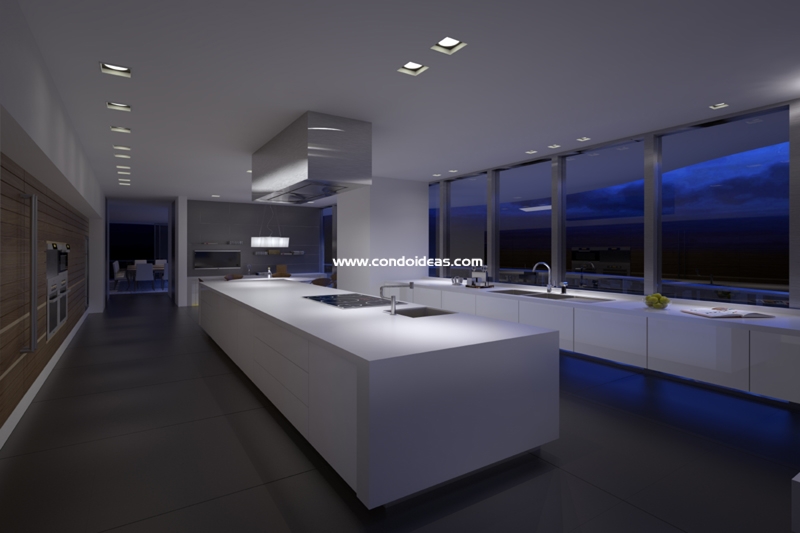 Custom-designed interior kitchens feature top-of-the=line appliances by Thermador, Miele , Sub-Zero and Gaggenau. Exterior balconies support generous summer kitchens. Master suites provide his and her closets as well as his and her glass showers that open onto the balcony where a vessel soaking tub awaits. A separate utility room adjoins its own bath and storage area. Guests may be housed in the two guestrooms adjacent to the sumptuous library with its own lounge and private terrace. These rooms, with their own pool deck access, can also serve as changing rooms for day guests and business visitors. An entertainment room connects to a multipurpose room perfect for kids’ play. The latest in design sensibility is matched by the most current innovations in building security and technology. 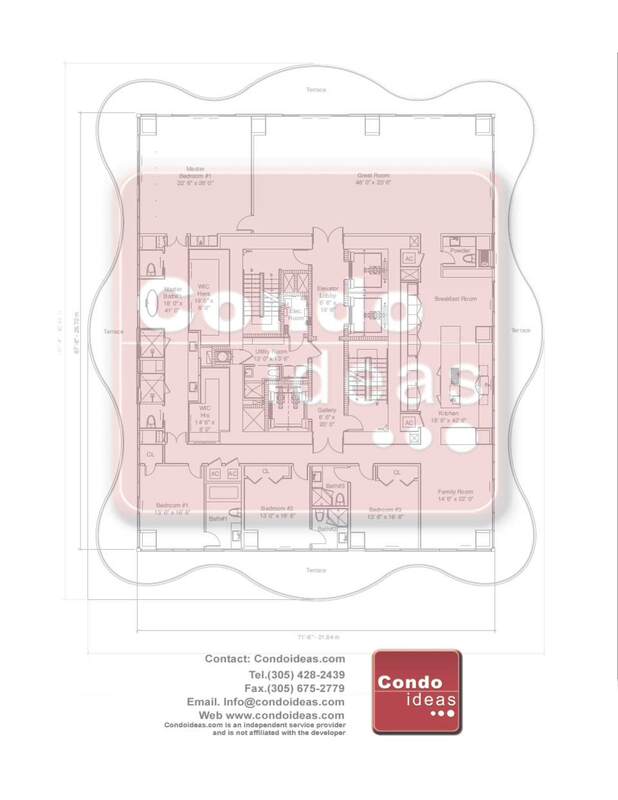 Smart building systems allow you to access the personal settings of your unit functions from any place on the globe. Interior climates are yours to control. The sophisticated business center includes instant video conferencing. 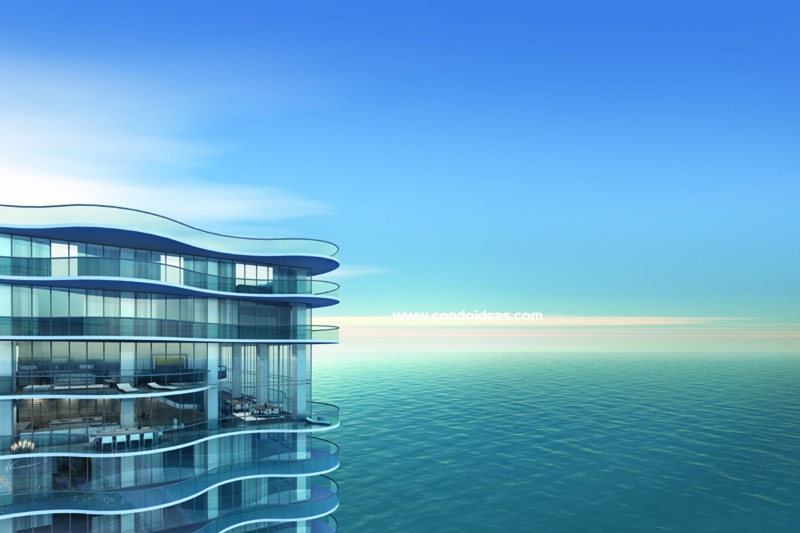 There is no other like it for state-of-the-art ocean-side luxury living: Regalia. 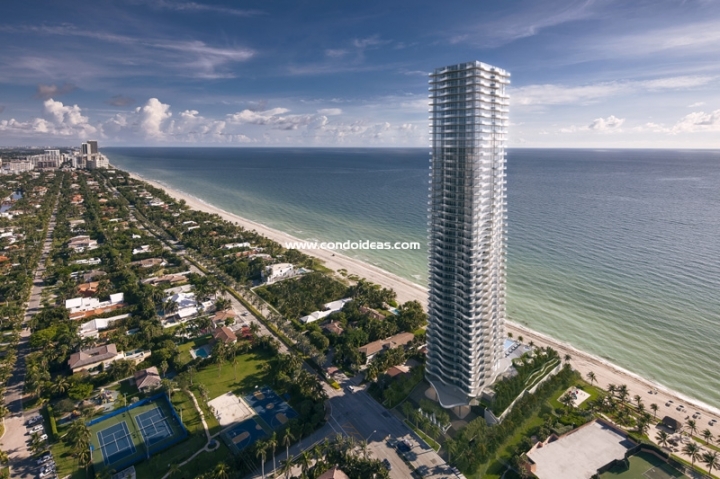 If you are looking for another preconstruction project in the area, you should also check out the Porsche Design Tower .